Pastor Chad Rowe, a native Texan, along with his wife Marla are the founders of Destiny World Outreach Center located in Killeen, Texas. They have been serving the Central Texas region in ministry for over 27 years. Destiny is the fastest growing multi-cultural church in the Central Texas area. 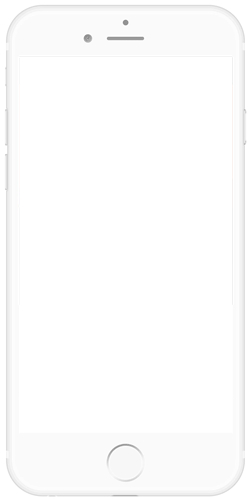 In only 18 years, Destiny has grown from 20 members to over 5000 members. Our pastors attribute this growth to the grace of God and the desire to partner with ordinary people to accomplish extraordinary things for His Kingdom. Pastor Chad ministers with a heart-felt compassion to see people living free and blessed. He is a highly sought-after speaker in conferences and churches across the country. His passion for the Word of God and his message of hope is contagious. As result, Pastor Chad has impacted lives all over the world. 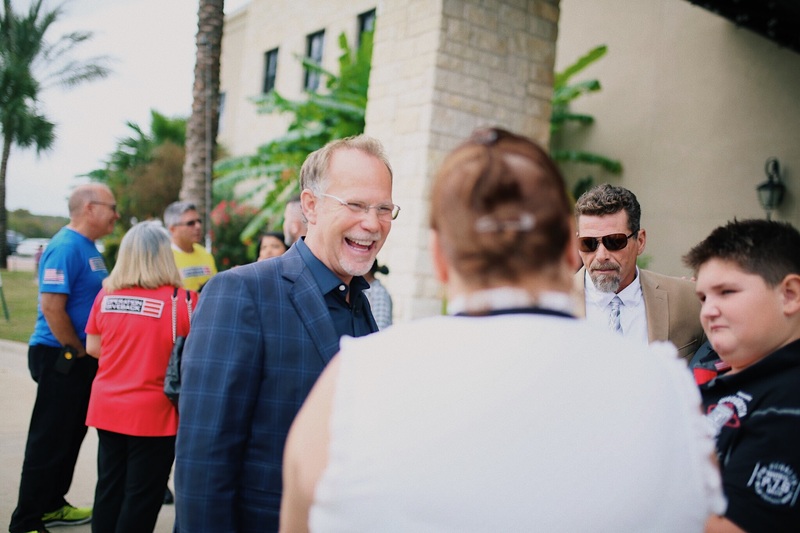 He also hosts the annual “Iron Man” men’s conference held on the campus of Destiny and serves on the board of the “Night of Hope” events with Pastor Joel Osteen. Pastor Marla Rowe is a well-known, gifted and talented vocalist. Her heart is to empower, inspire and uplift individuals through the message of hope. Her debut recording, Live at Destiny, has sold thousands of copies all over the world. Her passion and love for God is genuine and it comes across as she ministers in both Word and song, penetrating hearts with the love of God. Each year, Pastor Marla hosts the annual “YOU” women’s conference. This event takes place each summer on the Destiny campus and always includes a powerful list of guest speakers. Pastor Chad and Marla live in Killeen with their three amazing children, MaCayla, Chaston and Addison. Pastor Carlos Lopez is a member of the pastoral team serving as the Lead Pastor for the Spanish congregation and its ministries. Originally from Puerto Rico, he and his wife Jiennie are the founders of the Spanish ministry now called Destiny en Español. 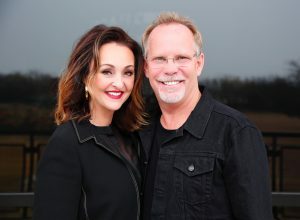 Together with his wife they have over 25 years of ministry experience. In 2005 Pastor Carlos along with his family were the founders of “Cantico Nuevo – Casa de Restauración” a Spanish church in the city of Killeen Texas. 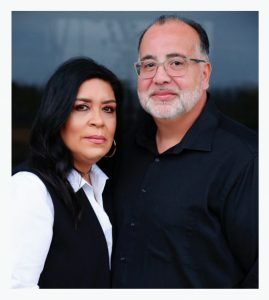 In January 2013 after seven years of growth and ministry serving the Hispanic community in Killeen Texas, and in obedience to the voice of God, they merged the Hispanic church with Destiny World Outreach Center serving under its pastors Chad and Marla Rowe. Pastor Carlos López is a dynamic preacher and teacher of the Word of God in both Spanish and English with a doctorate of Divinity from Bread of Life Christian Theological Seminary. Pastor Carlos is also an honorably retired veteran of the U.S. Army having completed 20 years of military service. Pastor Jiennie Lopez is the associate co-pastor for the Spanish congregation and ministries. Originally from New York, she possesses a bachelor’s degree in theology. Pastor Jiennie is the co-founder of Destiny en Español and the founder of the Hispanic women’s ministry “Brilla” with its yearly women’s conference. It has become the premier excellent Hispanic women’s conference in the city and the surrounding areas. Pastor Jiennie has over 25 years of ministry experience as a worship minister and co-pastor. As co-pastor she has worked along her husband in all facets of ministry and in the edification of the Church that include 3 church starts. She and Pastor Carlos have 2 children Andres and Rosalie who also serve in the ministry along with their spouses Maria and Will. Carlos and Jiennie have also been blessed with 3 lovely grandchildren Raquel, Jelani and Jiana.